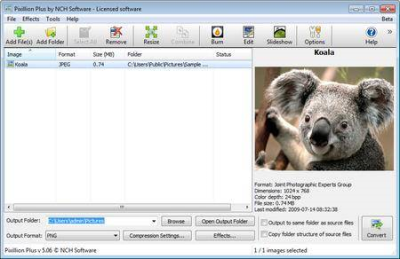 Image converter for windows that can take your file and convert it to the format you need. 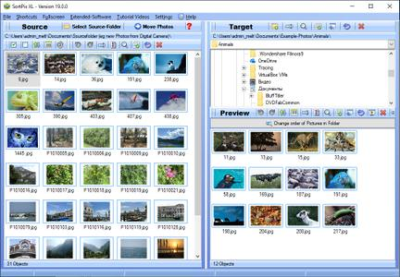 It can convert many different formats to gif, jpg, png, pdf and more. You can preview images before you convert, as well as current file parameters including file format and dimensions. 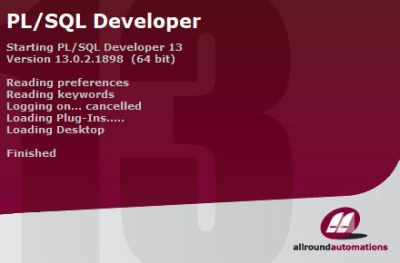 PL/SQL Developer is an Integrated Development Environment that is specifically targeted at the development of stored program units for Oracle Databases. Over time we have seen more and more business logic and application logic move into the Oracle Server, so that PL/SQL programming has become a significant part of the total development process. 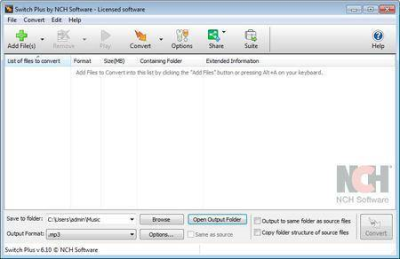 Express Zip is an archiving and compression tool to create, manage, and extract zipped files and folders. 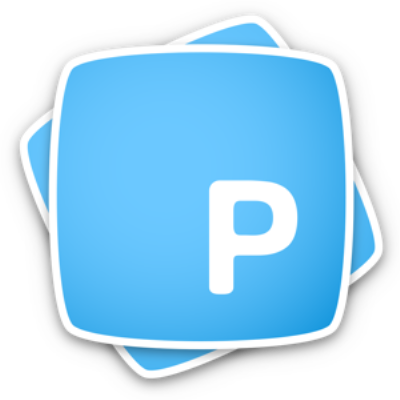 PatterNodes is a tool for creating graphical patterns, animations, gradients, or illustrations based on repetitions. This is done by defining a sequence of steps, a recipe of sorts, that describes the pattern. 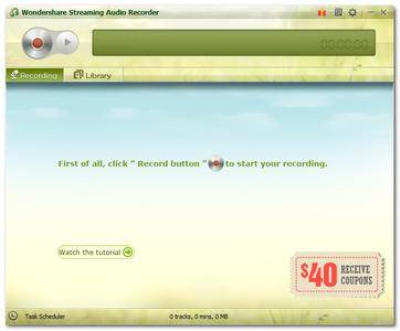 The Innovative audio recorder enables you to record audio from more than 1000 online music resource which complies with the copyright Laws. The recorder is 100% legal to use, allow you to enjoy internet radio, records your favorite tracks legally from music stations for free for personal use. 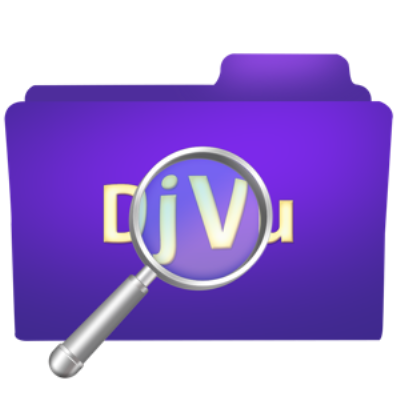 DjVu Reader Pro: The best application to read DjVu documents on the Mac OS. DjVu Reader Pro offers you the fantastic reading experience using Display Mode, Full Screen View, Page Thumbnail, Searching Pane,Viewing Scale and Print . 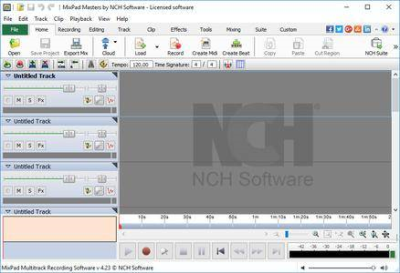 Switch is one of the most stable, easy-to-use, and comprehensive multi format audio file converters available.